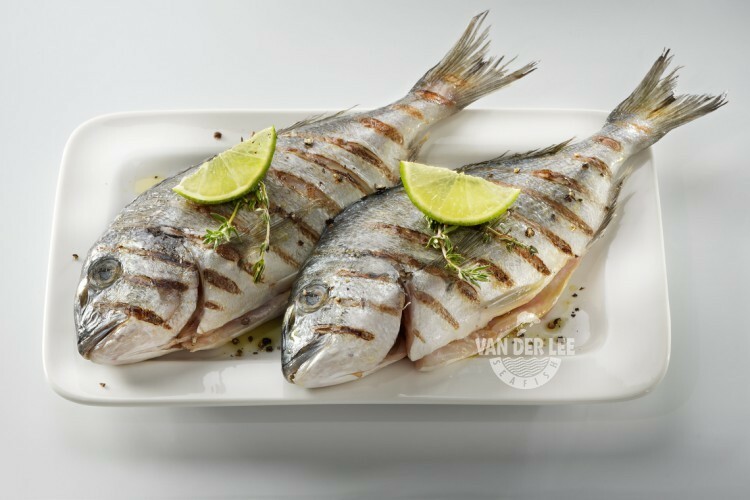 In the last few years, the demand for exotic fish, mainly originating in the Far East, has increased significantly. 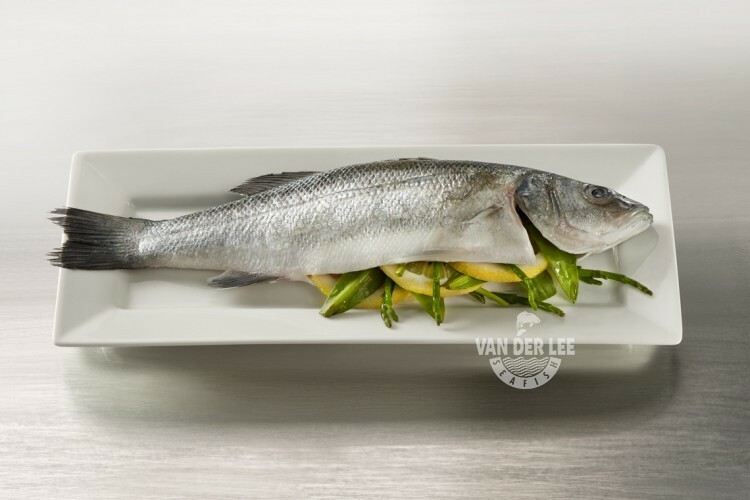 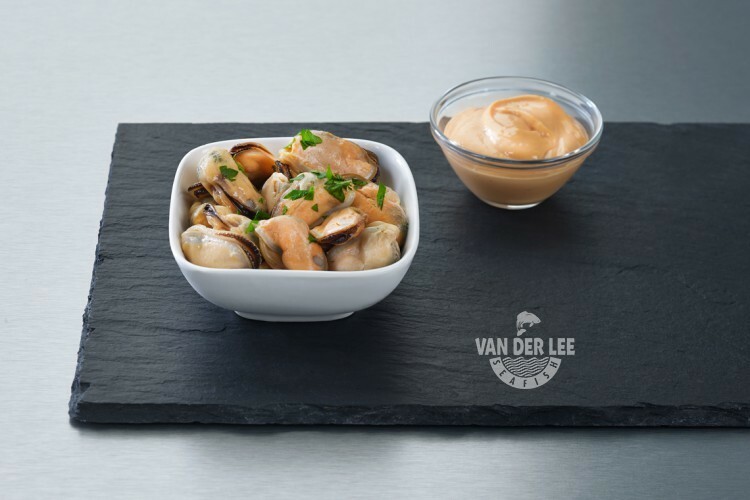 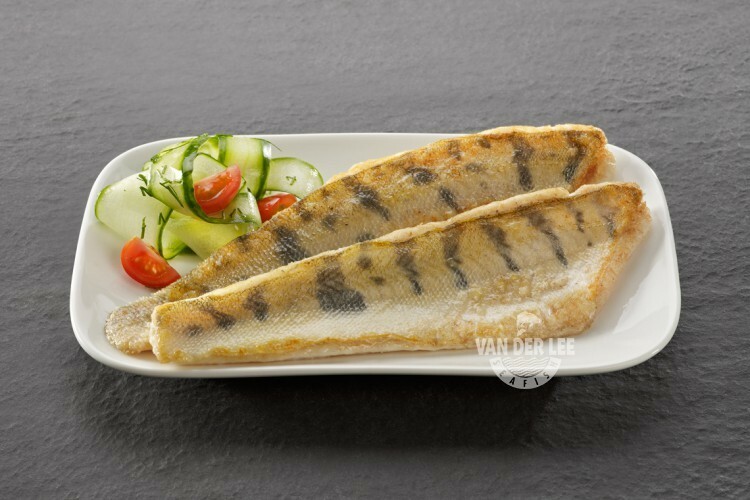 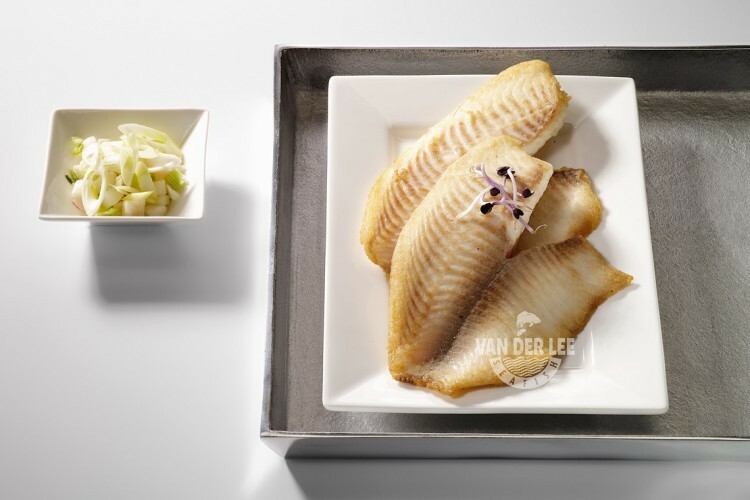 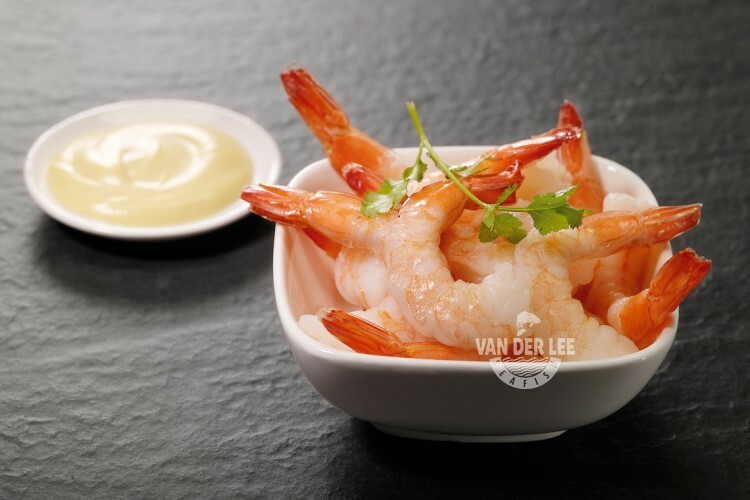 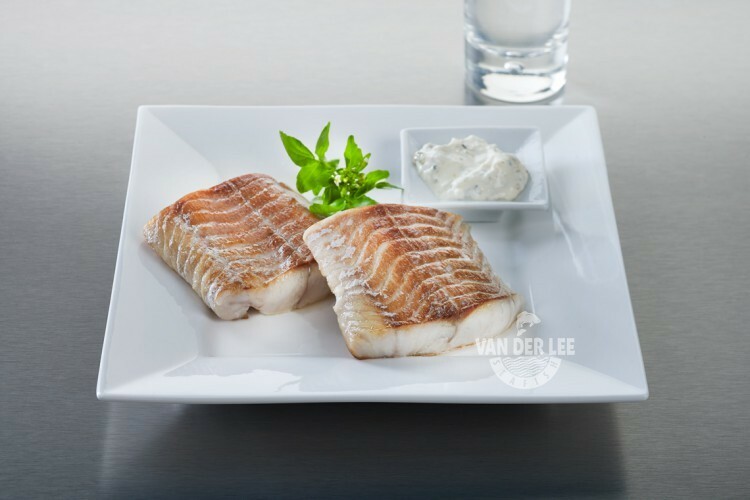 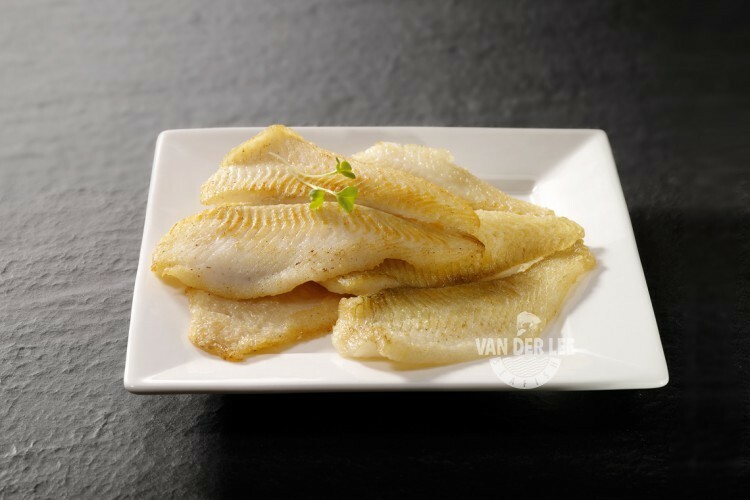 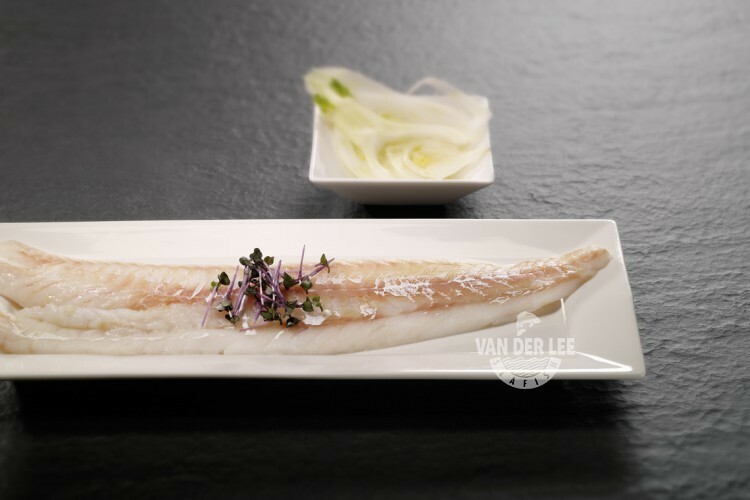 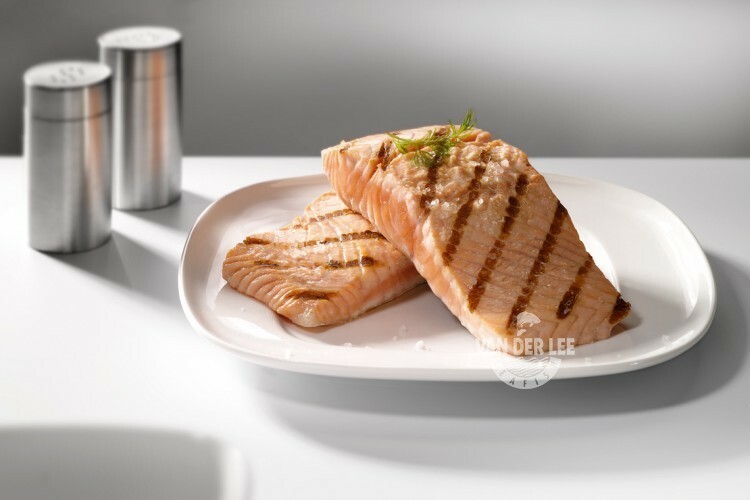 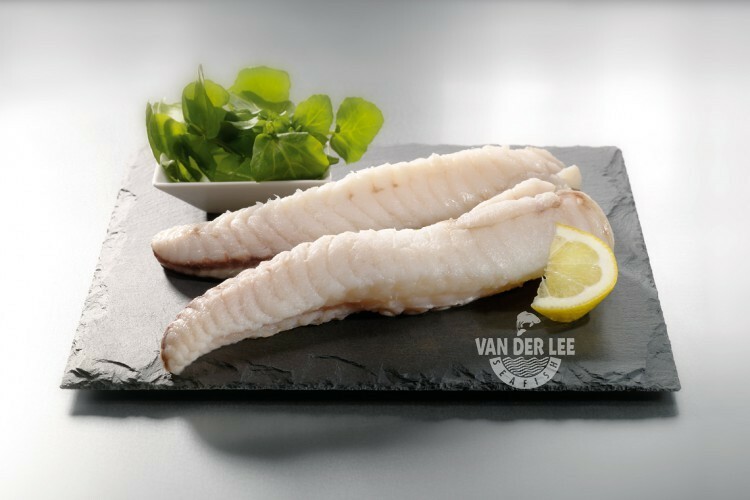 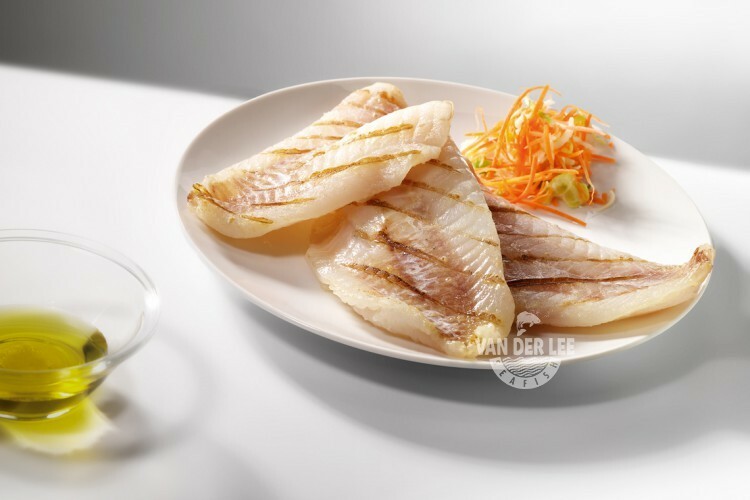 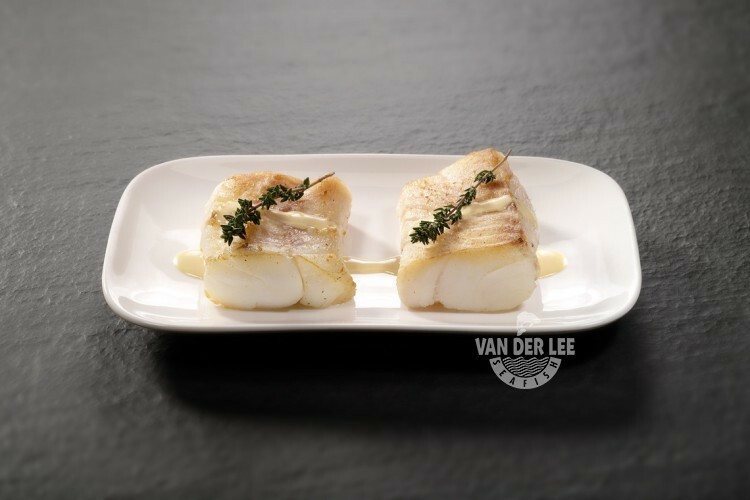 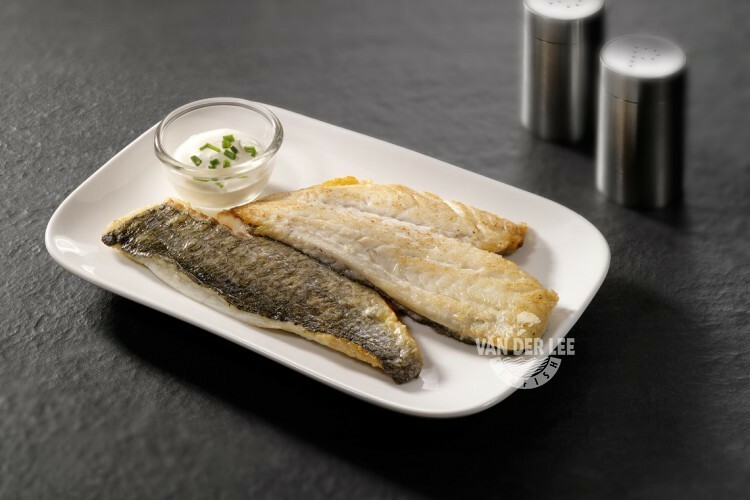 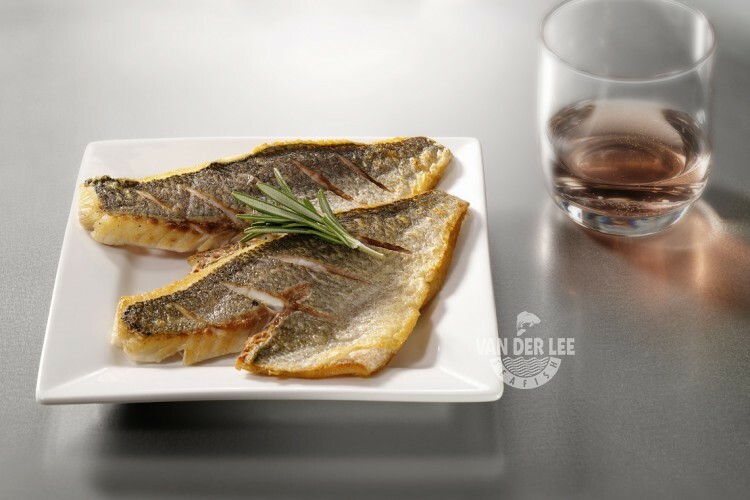 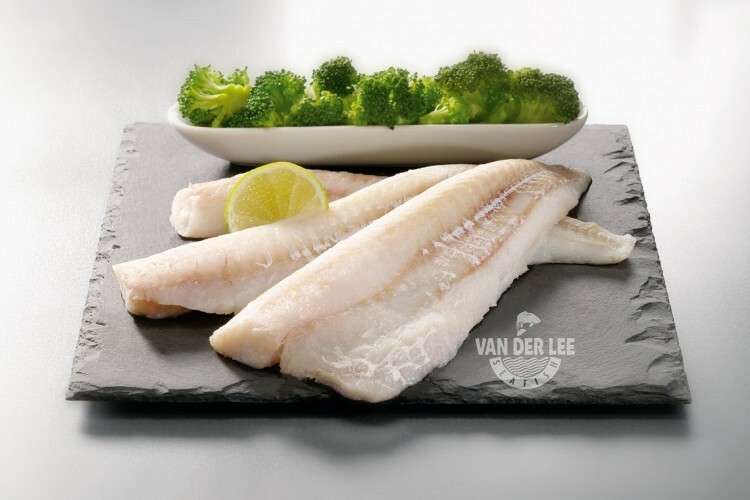 Sea fish, fresh water fish or aquaculture farmed fish, Asian specialities that are a welcome addition to the European menu. 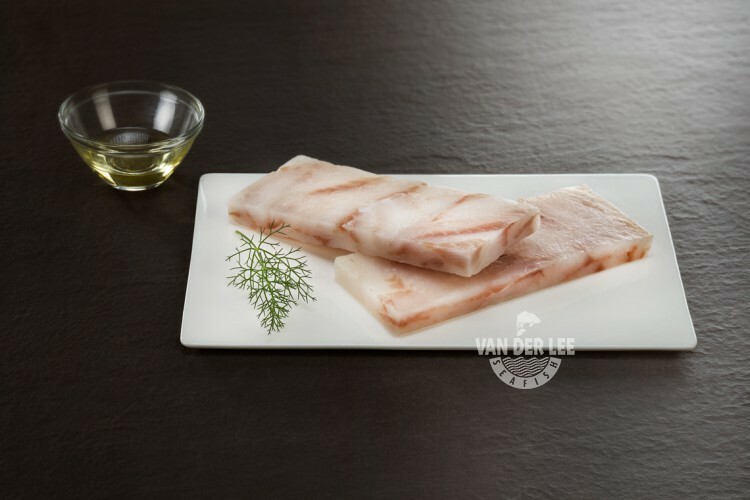 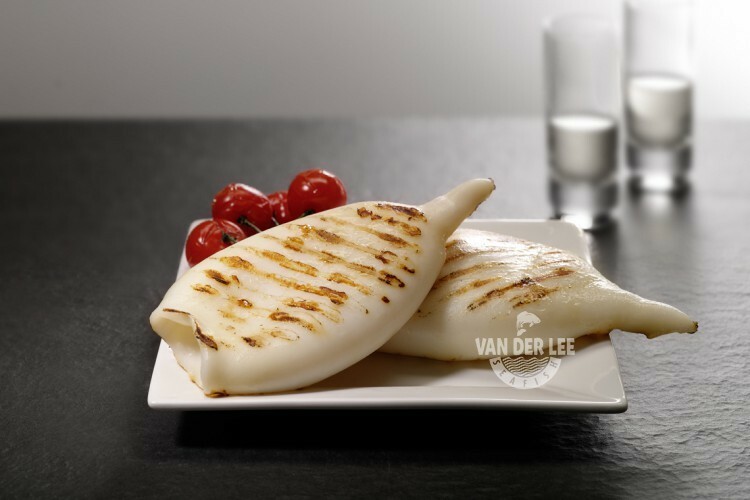 We know our suppliers personally and monitor the local production facilities. 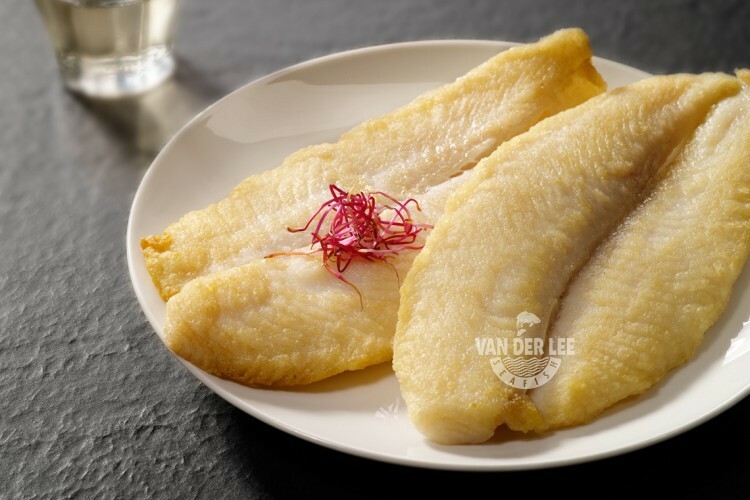 We ensure that the fish is processed, packed and transported in perfectly hygienic conditions, entirely in conformance with the international regulations (IFS/BRC/HACCP). 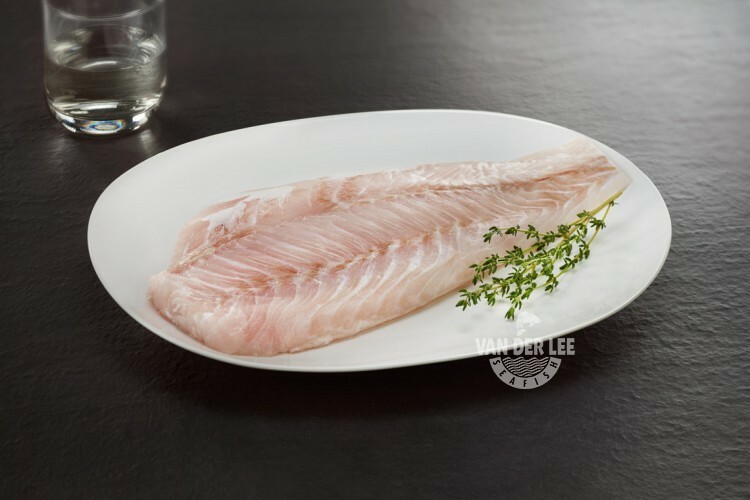 Only this ensures the best quality according to our own standards.On the Fish Worldwide product page we present the wide range of ‘worldwide’ fish.